Everyone loves accessories because they can add a statement to our outfits and look, and can make them look complete. 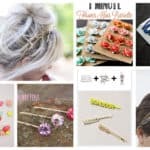 There are many choices when it comes to hair accessories, and today I have decided to talk about headbands. Every single one of you have at least one headband of home. Some of you use them to remove hair from your face, and others just want to have some kind of embellishment in their hair. 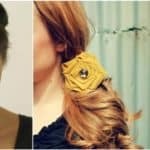 If you want to make a headband on your own, or update your existing one, then you should scroll down through this article and get some inspiration. 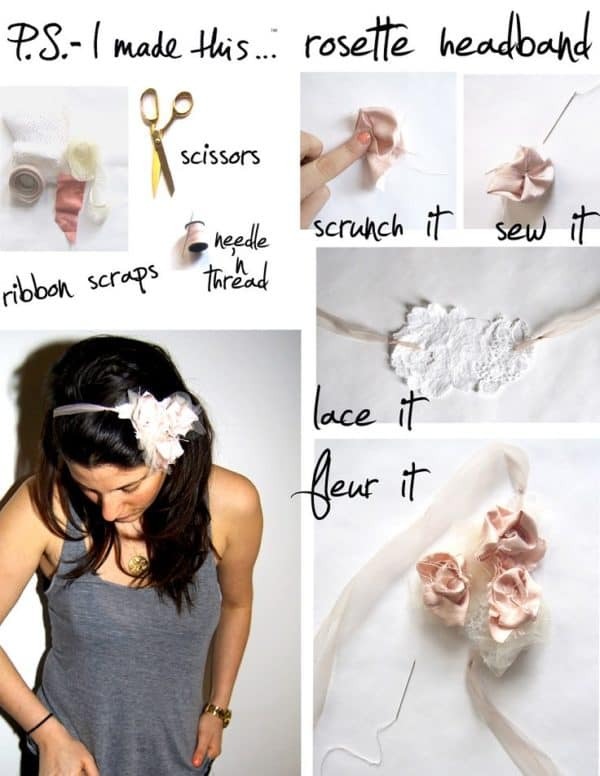 Check out the Astonishing DIY Headbands That You Can Make With Ease and get down to work. 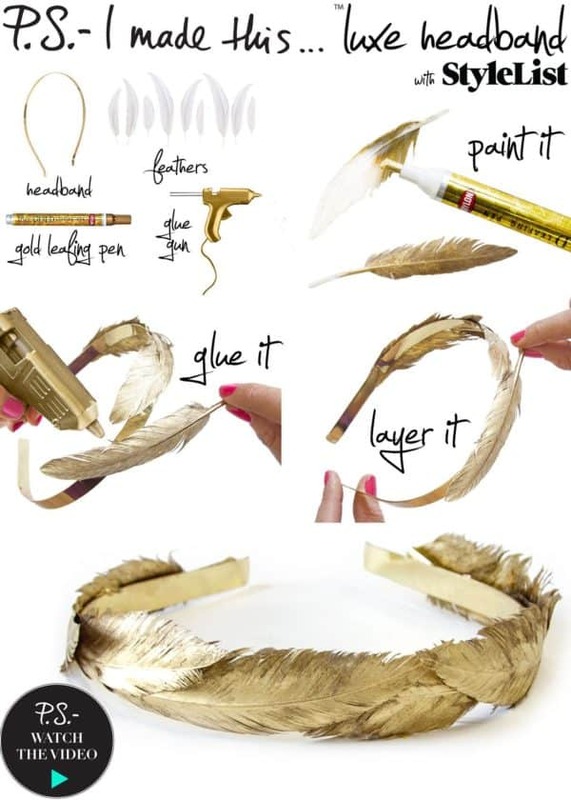 Use your creativity to make a fashion statement wherever you go! 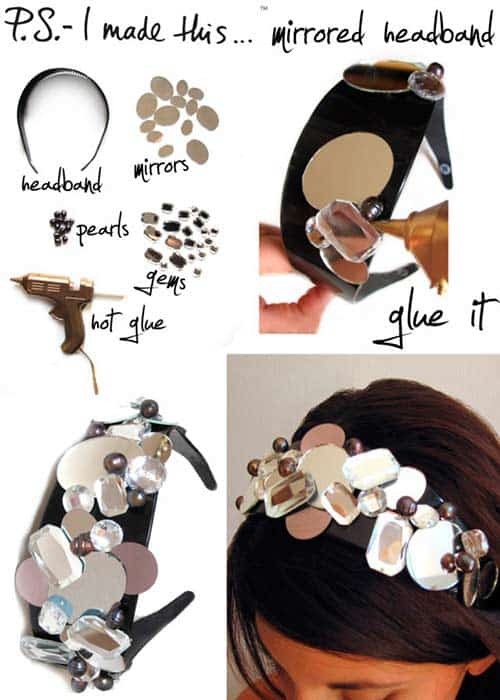 Any plain headband can get an eye-catching and dramatic look if you just use a glue gun and stick some mirrors, pearls and gems on it. It will look like you have paid a huge sum for it, when in fact you won’t spend more than 5 dollars. 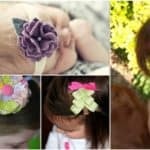 Do you love when you see kids with adorable headbands and wish you had some cute ones for your daughter too? Why don’t you engage yourselves in some DIY activity and make some on your own? 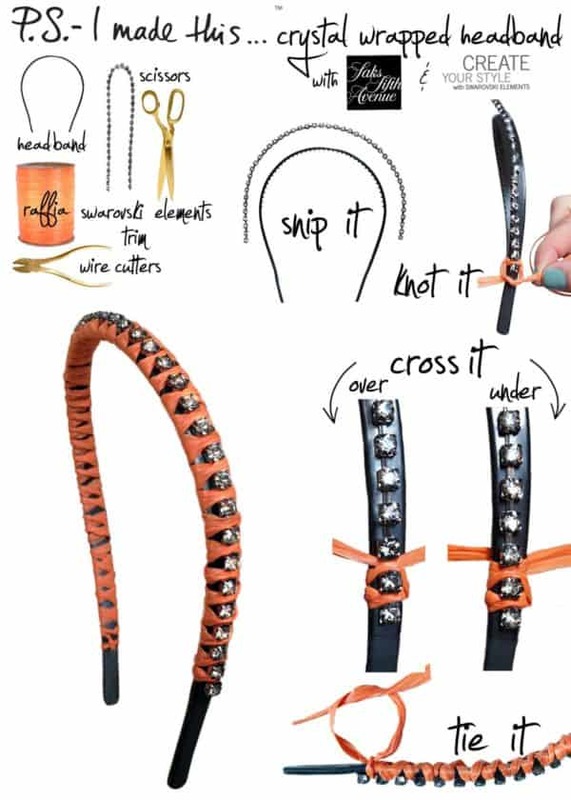 Here’s another headband that looks totally luxurious while it’s made at home! 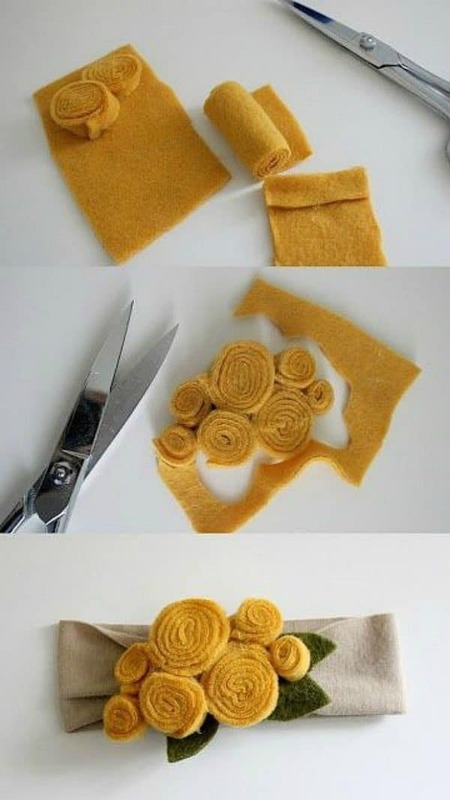 Follow the steps on the tutorial below and you won’t have any difficulties into making it! 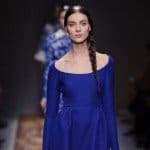 Spring on its way here, so have this headband in mind if you want to refresh your collection of headbands for the upcoming season. 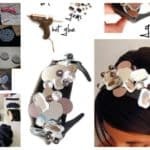 This design is perfect for those who aren’t good at sewing, so the hot glue gun will get the job done in just a few seconds. Is there someone who wouldn’t like to have this cat ears headband? Make some ears, sew them on the plain black headband and embellish them with some sparkling gems. 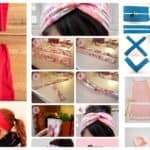 The turban headband is ideal for more casual occasions, so if you want to have more of them and you don’t feel like spending a fortune on headbands, follow the tutorial below and make several of them in no time. Aren’t these headbands totally adorable? They come in so different designs, so find the ones that will match your outfits the best and make them now!